Hitman Sniper is definitely among the best games you can find in the App Store and Google Play Store. The game published by Square Enix usually costs $1.5, so it's really a bargain, but if you don't want to pay anything for your mobile games, Hitman Sniper can be had for free. Many times in the past, Hitman Sniper was available for free on either of the two platforms – Android or iOS. Sometimes, both users could get the game for nothing, but only for a limited time. Currently, Hitman Sniper is completely free, but only for Android users. 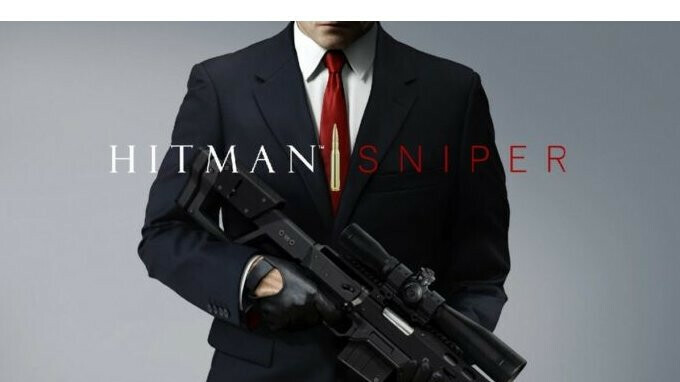 If you're using an iOS device you'll still have to pay to get the game, but the Android version of Hitman Sniper is available for free in the Google Play Store for a limited time. The game offers more than 150 missions and 10 different contracts, as well as 16 unique guns that you can use during your missions. You can even compete against your friends for the first place in the leaderboards.